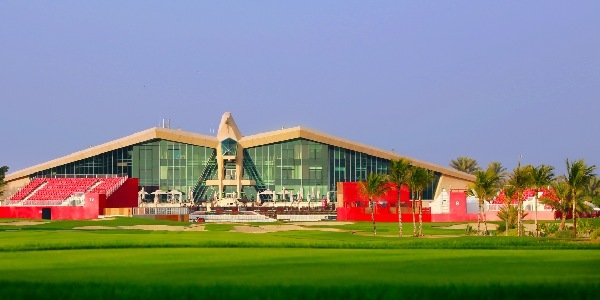 With the European Tour back for the first time in 2019, at the incredible Abu Dhabi Golf Club, golf fans rejoice at a fully stacked schedule once again. Our Chief Holiday Officer Lee Westwood is part of a star-studded field at the Abu Dhabi HSBC Championship this week, an event that all the top pros want to play. 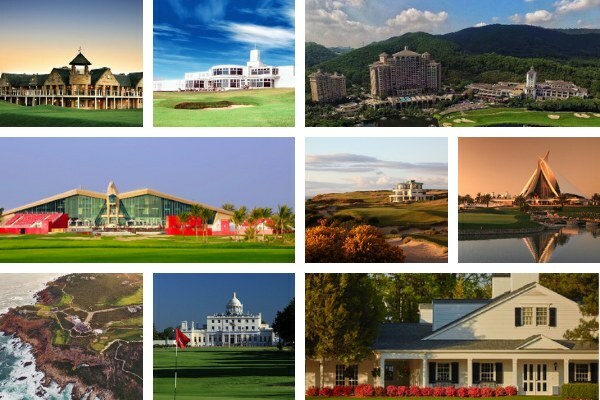 However, whenever this tournament rolls around golfers are always fixated on its majestic clubhouse, so we thought we’d run through some of the world’s coolest, most extravagant and simply outstanding clubhouses; here’s our Top 10. 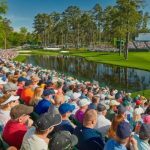 If you plan on watching this tournament on the tv this weekend, you’ll notice a huge, dominating falcon overlooking both the 9th and 18th greens. 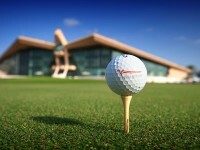 This is, of course, the clubhouse at Abu Dhabi Golf Club; paying homage to the UAE’s national bird, the clubhouse is one of the most unique in the world, but sure makes for dramatic finishes. 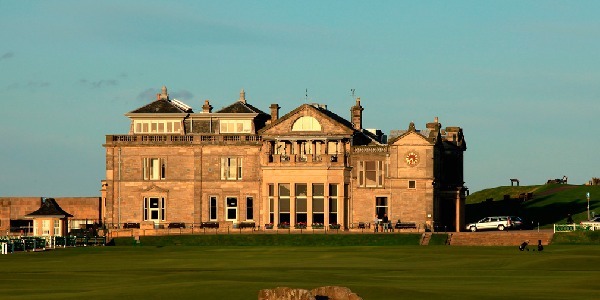 Founded in 1853, the Royal and Ancient Golf Club of St Andrews boasts of the oldest and most revered clubhouses in all of golf, past or present. In the last 166 years it has been distinguished time and time again as a true gem of the game. However the extremely exclusive members only club has developed with the times, albeit slowly, welcoming its first female members in 2015. The club will welcome major golf once more in 2021 for The Open Championship, its 30th time as host. 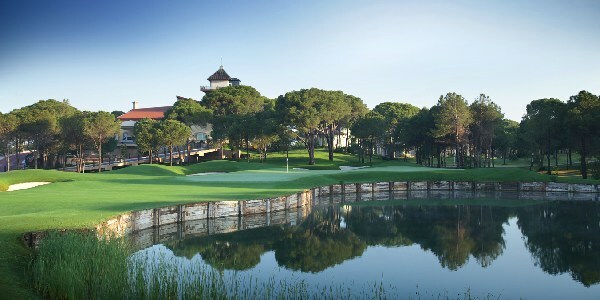 Despite being slightly hidden away in the below image, the clubhouse at Montgomerie Maxx Royal is one to remember, offering unrivalled views across Belek’s golfing landscape. The tower offers panoramic views of the incredible golf course on-site and across to the Mediterranean coastline, which welcomes thousands of tourists each week. In the summer, after a round, the multi-floor clubhouse is the best place to enjoy a drink, some food and amazing views. 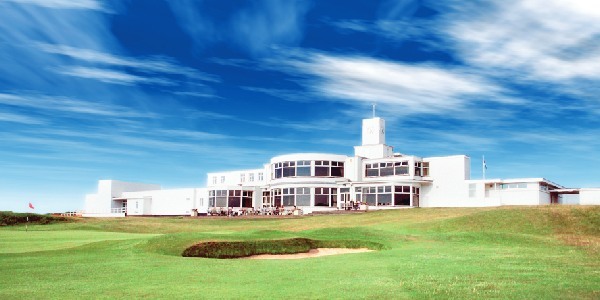 Having hosted no less than 10 Open Championships, golf fans will be very familiar with the clubhouse at Royal Birkdale, most recently when Jordan Spieth won there in 2017. 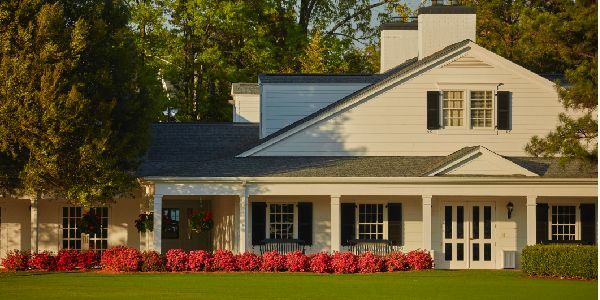 The iconic building sits proudly on the 18th hole and while traditional in feel, has all the technology and facilities to host modern golf tournaments. 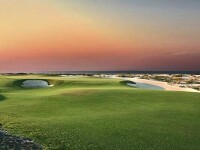 Put simply, Pinnacle Point is one of the world’s most impressive golf venues, mainly down to the outstanding landscape and mesmerising layout. 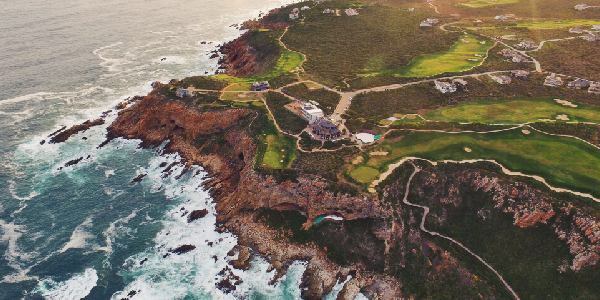 Improving its appeal, its clubhouse is literally perched on the edge of the Indian Ocean, with greens and tee boxes scattered around it; an ode to the truly ridiculous design. Words don’t really do it justice, so…. The clubhouse at Dubai Creek Golf & Yacht Club is a nod to its name, with the shape of a traditional Arab dhow sail, which is coincidentally surrounded by water. 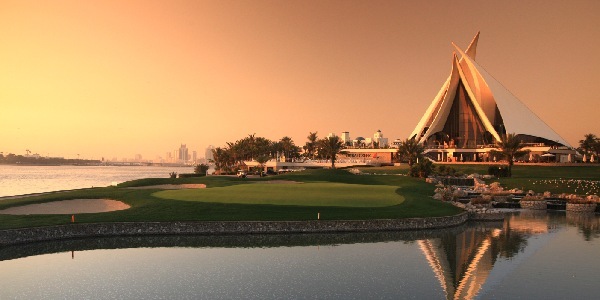 Dubai Creek’s golf course is one of the most iconic in the UAE having hosted the Dubai Desert Classic on two occasions, but since Thomas Bjorn’s recent redesign, has been lifted to new heights. In keeping with the immaculate golf course, the clubhouse is both modern in style and substance, offering the perfect place to enjoy a drink, luxury dining or even a local massage after your round. 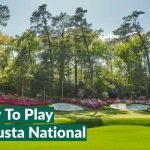 Steeped in tradition, the Augusta National clubhouse is just part of what makes it such a magical place, and because of that, thousands of spectators queue to see it every year at The Masters. Castle Stuart is one of Scotland’s most impressive links courses, laid out on a landscape which would make golf course designers around the world rub their hands together. Overlooking the Black Isle and situated on the edge of Moray Firth’s coastline, golfers are often in awe as they take on the challenging sea breeze and navigate round the pot bunkers. 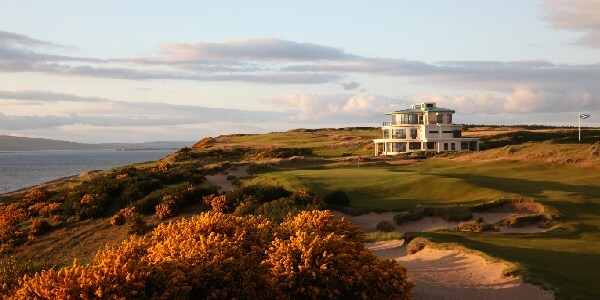 The clubhouse adds to its brilliance, designed in a 1930’s art deco style and in view as you approach the turn; modern locker rooms, a fantastic golf shop and a top-floor lounge all help to make it a staple of Castle Stuart’s impressive venue. The name’s Park, Stoke Park. 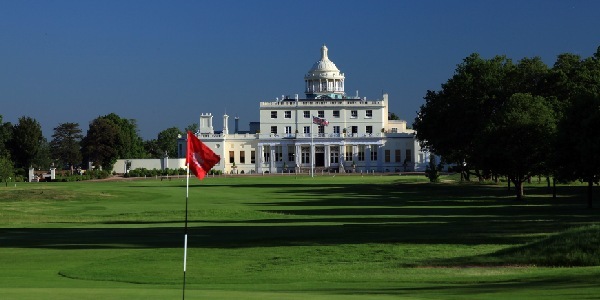 Aside from its pedigree as one of Buckinghamshire’s leading golf venues, Stoke Park is probably most famous for its role in several Hollywood movies. Sean Connery famously took on Gert Frobe in Goldfinger on the course, and even back in 1964 the clubhouse looks as grand as it does now. 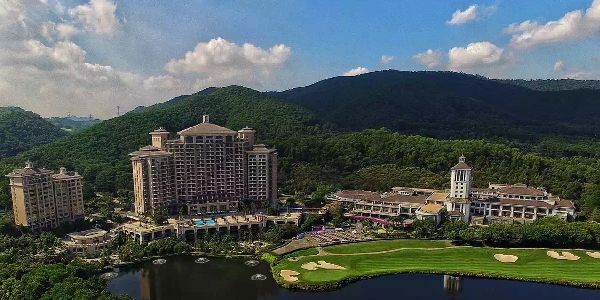 Mission Hill‘s 300,000 square foot resort is the biggest in the world, boasting a Jack Nicklaus designed course, five star accommodation and the Shenzhen Clubhouse. The clubhouse, right of the below photo, is the beating heart of the whole complex and has all the facilities that you would expect from such a mammoth building. 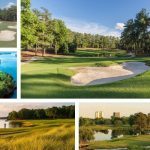 While many of its features aren’t uncommon in a golf clubhouse, its the sheer size and quantity which sets it apart from any other in the world, boasting several restaurants, a number of luxury lounges, extensive leisure and business facilities, as well as a state-of-the-art spa. Biggest Chokes in Golf – You’re not alone Martin Kaymer!